Here is Myanmar (Burma) in a visual form, actually most travelers prefer pictures and videos to text. Images simply speak more comprehensive and since the country is really exotic and colorful that's the perfect message. With more than 131 ethnicities and a rich culture which culminated hundreds of years ago in the pagoda city of Bagan Mrauk U and other places, it's the ideal exotic tropical destination for people who search for holidays with some cultural background. A few facts to start. Since the name Burma was invented by the British Colonialists the country was officially renamed to the old name Myanmar (Myanmar Naing Naing) in 1989. This is the largest country in mainland Southeast Asia it is a bit smaller than Texas and minimal larger than Afghanistan. Bordering India, Bangladesh, China, Laos and Thailand. Population is about 54 million (2014) with about 310 ethnic groups including subgroups. The time is 30 minutes behind Thailand and 90 behind Singapore. The Irrawaddy (Ayeyarwady) River is the biggest with the Chindwin as the largest tributary. The stream originate in the Eastern Tibetan Himalayas. The climate is from icy glaciers in the 6000 meters high mountains of the north to the temperate Shan plateau with roughly thousand meters heights (Inle Lake) to the tropical environment in the rest of the country. Biggest city is Yangon, second is Mandalay and third is Mawlamyine. 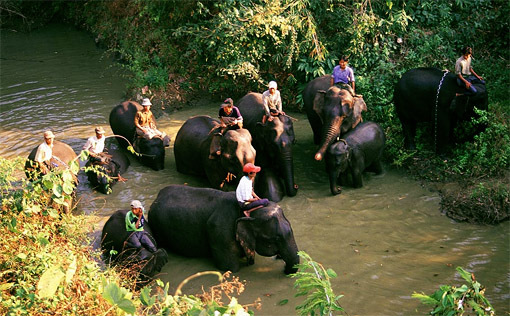 Biggest National Park is Alaungdaw Kathapa N P west of Mandalay / Monywa. Northernmost bigger town is Putao, southernmost is Kawthaung (Victoria Point) opposite Ranong Thailand, 300 km north of Phuket. Most islands (about 800) are in the Myeik Archipelago a bit north of Kawthaung. 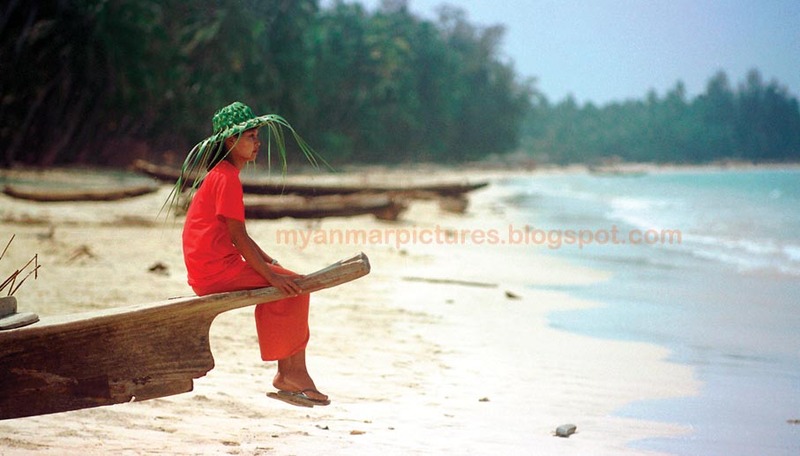 Beaches are on the 2000 km west coast on the Bay of Bengal and in South Myanmar (Burma). Best travel time is from November to April. 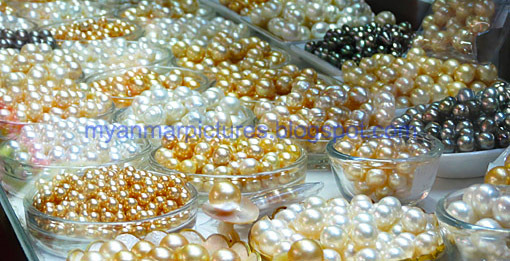 Main export item are natural gas, minerals / gemstones, ( jadeite jade, ruby etc.) beans & pulses, rice etc. forest products, (teak-wood, rosewood, bamboo), garments, fishery, raw rubber, Plus other agriculture products. 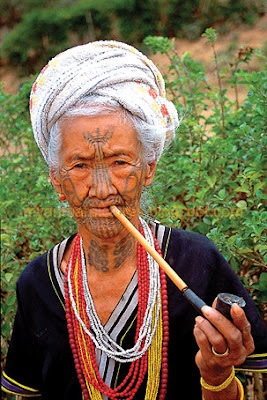 Here are more than 1000 quality Myanmar (Burma) pictures and videos. The photos covering and videos cover almost every aspect of the country, a ideal setup for someone who wants to find out whats going on. 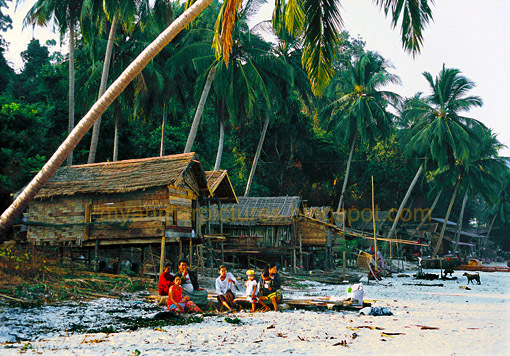 There are pics from the remote islands of the Myeik or Mergui Archipelago with secluded beaches on islands and the coast, visit the "Sea Gypsies" on this islands, among other they are pearl diver and fisher, read / see more. Visiting the big cities such as Yangon and Mandalay with a incredible cultural heritage and still old fashioned manufacturing of silver, jade, precious stones, gold and ruby jewelry. 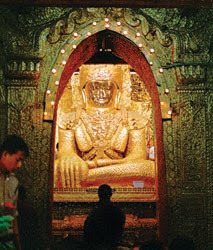 See the incredible monuments, a result of Buddhist culture and other Burmese Classic visualization. Exploring Bagan the biggest pagoda and temple city on the planet. in the world in the dry zone of central Myanmar where the Irrawaddy is flowing by and famous Mount Popa not far away. There are plenty of remote tribes living in the west towards the border with India and Bangladesh, notably Chin and Naga. Kachin people in the norther mountains which are extensions of the Tibetan Himalayas. But there are also other views of the country, what about Ngapali Beach? 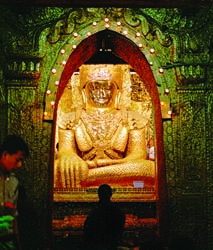 Theravada Buddhism, visible from everywhere in form of Buddhist pagodas, pagodas, and shrines. Through this the Irrawaddy River the life line of the country runs through carrying the brown water from north to south and empty the flood into the Andaman Sea, a part of the Indian Ocean. 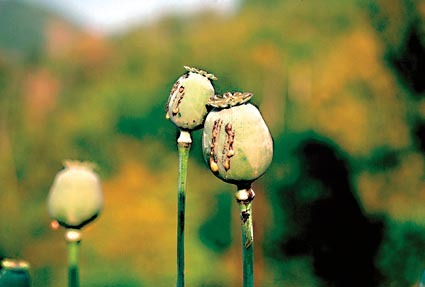 Chinese drug lords with their own armies raise the well know opium poppy in the hilly and almost inaccessible area of the northwest towards Laos and Thailand which is known as the "Golden Triangle". A bit to the southwest is Shan State also with notorious drug producer, they do more in amphetamine and sell them to Thailand. Around is a large scale aquaculture with floating gardens, villages in stilts in the lake and an incredible scenery and so on. Mandalay is the second biggest city in the country and area around is a center of Myanmar arts and crafts. Many small factories, workshops producing silver, jade, gold, ethnic textiles, silk, bronze, brass, woodcarvings items and marble art are around the city. There is the famous Mandalay Palace which was rebuilt by the end the 198x since a Japanese aircraft dropped a bomb there in WW2 and the palace completely burned. The city was the last one of Myanmar kings, the last one King Thibaw was exiled from the British to India where he died. During the war the British run away from the Japanese and came back after the war with Americans who actually flushed out the Japanese. 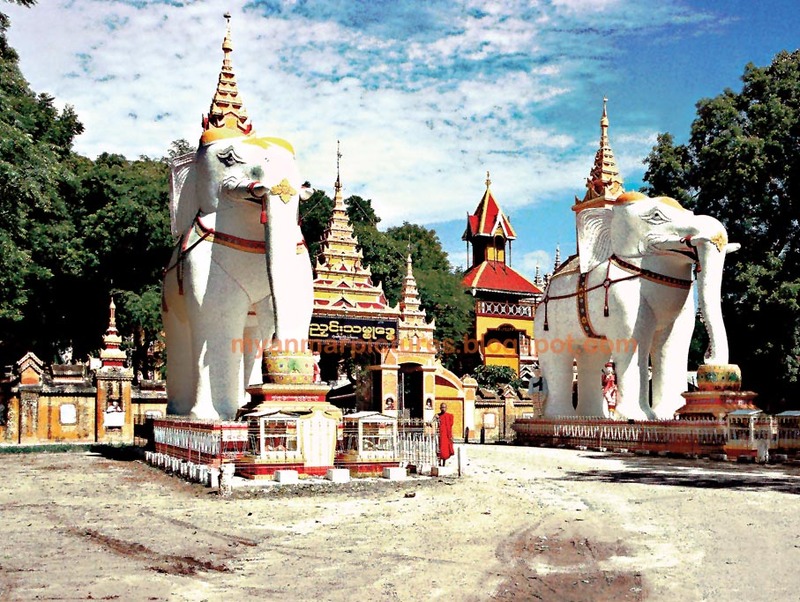 Around Mandalay are some of the most interesting places in central Myanmar, this are Sagaing on the other side of the Irrawaddy river, Mingun which is a bit to the north. To the west is Monywa, a 120km drive to the west with a old cave pagoda city on the other side of the Chindwin River and the biggest classic wildlife reserve in the country which is Alaungdaw Kathapa. This was a short opener just enjoy the pics. 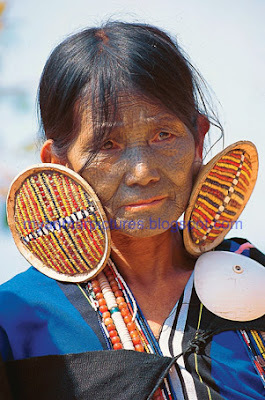 Now just visit the rest of the site with the other fascinating Myanmar (Burma) Photos and more pictures plus videos.